I thought I would share another with you – thanks for the contribution Brenda. Second in the Paterson Sisters trilogy, True Blue by Aussie author Sasha Wasley tells the second sister’s story. The first in the trilogy, Dear Banjo, featured Willow, and the third (when published) will feature Beth. Set in the beautiful Kimberley region of Western Australia, the vast and rugged landscape comes to life under Wasley’s pen. Towards the end of the novel there was a section which made me laugh; made me cry and felt wonderful! 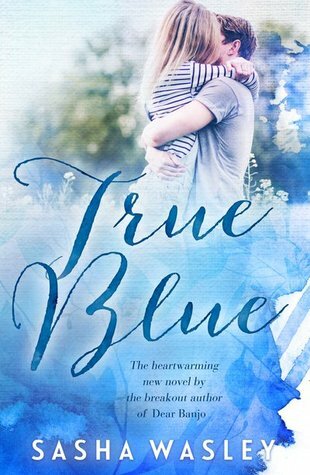 I’m not a romance/romance reader – I like some suspense and intrigue mixed in, and True Blue fits the bill, while being an excellent novel; I’m very much looking forward to Beth’s story. Highly recommended – 5 stars.